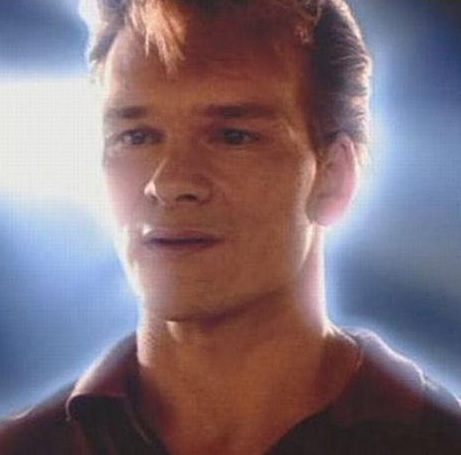 Sam Wheat is a main character in the 1990 film Ghost. What Australian actor was nearly cast in the role? The first new player to comment on the website win a free drink at their next iQ Trivia show. According to most gossip almost everyone was offered the role, but turned it down. However, Mel Gibson, was one of them and he used to be Australian. Does that really count? Mel Gibson did not feature in this one. Apparently, it was supposed to be Paul Hogan. Dear oh dear. At least it would have been something different. It would have made for a different style of film.